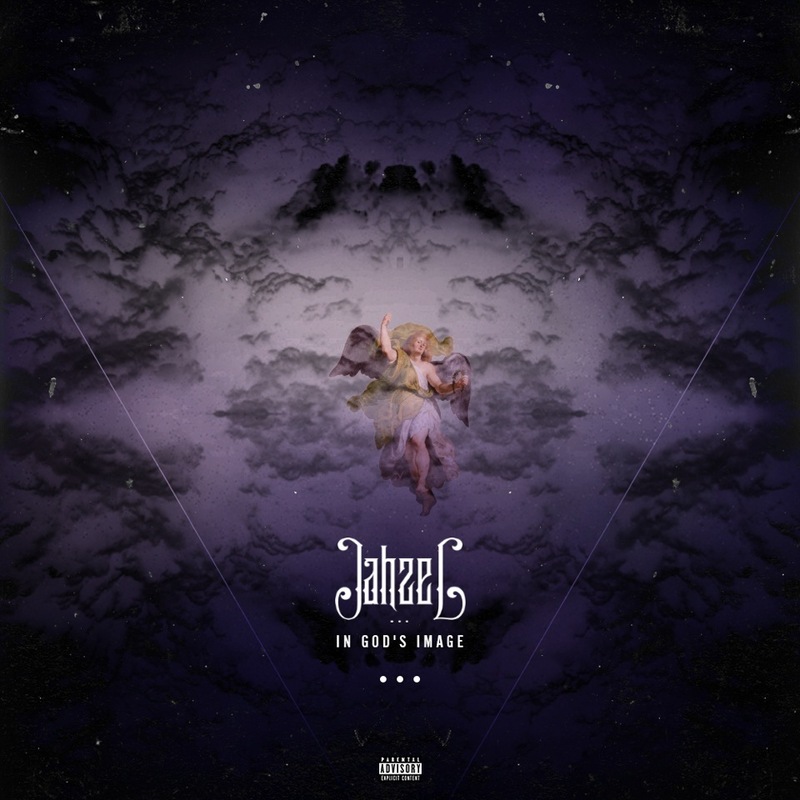 The version of Chicago hip-hop artist Jahzel that comes through on his upcoming project In God’s Image, which will be released on July 2nd, is certainly not one-dimensional. His lyrical content honestly expresses his thoughts and experiences, often ruminating on the trials and tribulations he has faced. On the album’s newest single, the smooth and soulful Tone P-produced “Carefree,” Jahzel reveals the side of himself that just wants to lay back, forget about the stress and chill.